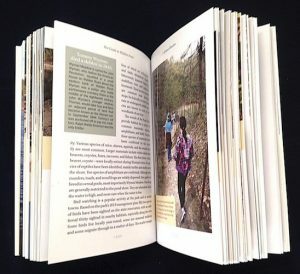 Published by Houghton Mifflin Harcourt in collaboration with the Walden Woods Project. 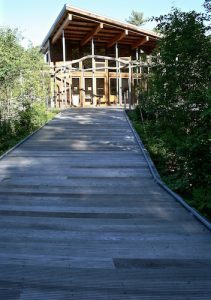 Book Launch at Walden Woods. 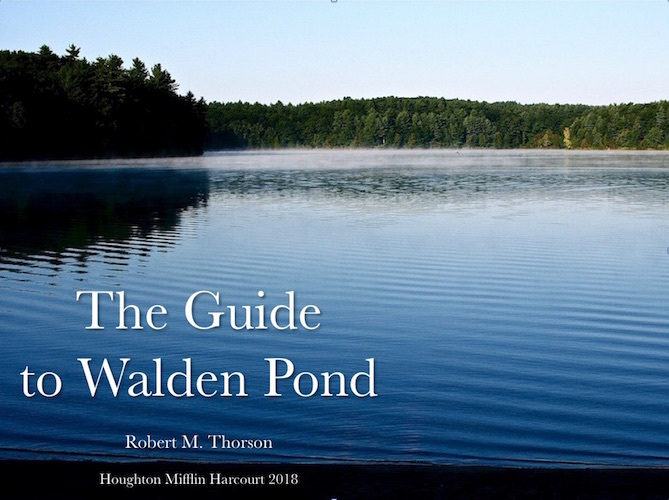 Leaving the Visitor Center together, we’ll circumnavigate the shoreline of a beautiful small glacial lake made famous by Henry David Thoreau’s Walden, which launched American environmentalism. Armchair readers and trail-walkers alike can explore the scenes, sounds, animals, plants, and people that made this iconic place world famous. Did you know that…. Abigail May Alcott sketched Henry Thoreau rowing his boat at the Waterfront? That Red Foxes prowled Sandbank Cove before barking at him in the moonlight? 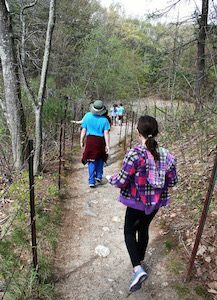 That schoolchildren frequent the Pond Path en route to Thoreau’s House Site? That at Deep Cove, Henry boated beneath bowers of grapes? These fun facts offer a preview of what we’ll learn at our fifteen stops around the pond. Available: March 13, 2018 from Houghton Mifflin Harcourt, the direct descendant of Thoreau’s original publisher. 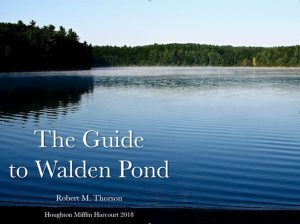 Enhance your own special place with: Where’s Your Walden? Credits: Cover by Houghton Mifflin Harcourt. 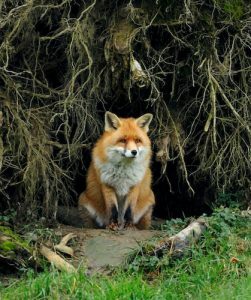 Red fox image from book by © Stefan Huwiler/imagebroker/Corbis. 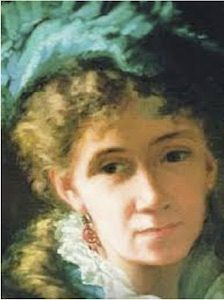 Painting of May Alcott (Abigail May Alcott Nieriker) by Rose Peckham from Wikipedia. 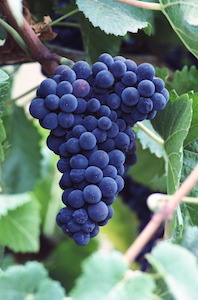 Grapes photo from book by F Schussler/Getty Images. Oblique aerial photo (from the book) copyright Scot Miller.